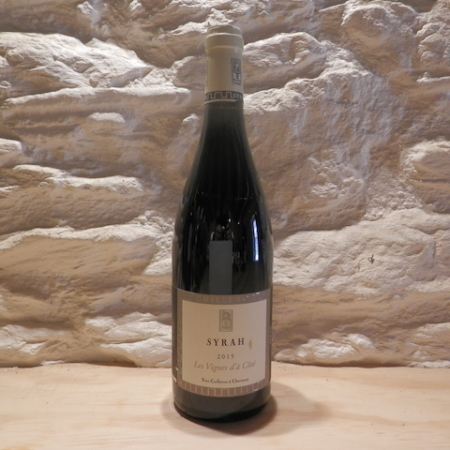 A medium bodied and rich Merlot that oozes plum and cherry fruit flavours. Warm and soft on the palate. Excellent value.